Tres Soles Apartments is a 3.5* hotel located in Cancun-Downtown, Mexico. It features 40 rooms and swimming pools. Tres Soles Apartments is perfect for those seeking to stay in Cancun and make the most of their budget. It is conveniently located in downtown, making it a great starting point to visit various tourist attractions, such as the Hotel Zone, the beaches, nightclubs, like Coco Bongo and The City, as well as shopping malls, such as Plaza Las Americas, Puerto Cancun Marina Town Center and La Isla Shopping Village. Book your favorite apartment that meets your needs and enjoy great moments in company of your friends or family. 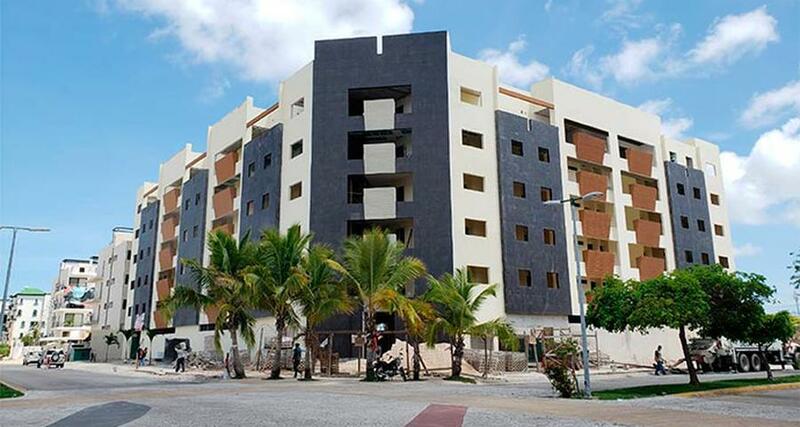 Tres Soles Apartments also offers a swimming pool, a fitness center, parking and Wi-Fi for your commodity.